The fight for wage equality has advanced thanks to a recent court opinion, Rizo v. Fresno County Office of Education, which held that “prior salary alone or in combination with other factors cannot justify a wage differential.” The math consultant who brought the court case argued that considering prior compensation when setting a worker’s pay perpetuates gender differences and is in conflict with the Equal Pay Act. 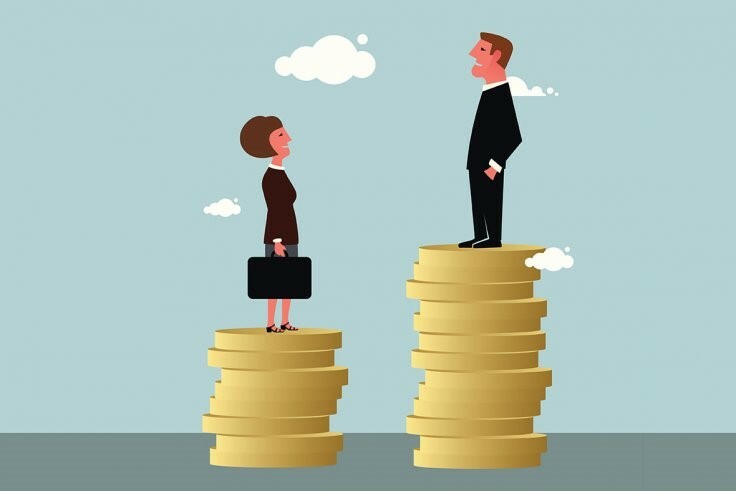 According to Pew Research Center study on median hourly wages, women earn on average $0.82 cents for every dollar paid to white men. The numbers are worse for black women who earn 63 percent of what white men earn, and Hispanic women who earn 67 percent of what white men earn. The Equal Pay Act requires employers to pay men and women equally for equal work in the same workplace. 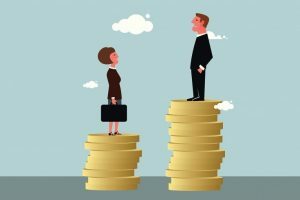 When comparing the pay of a man and a woman, the jobs they perform need not be identical, but they must be substantially equal. The job duties , not the job title, determines if the jobs are substantially equal.